Sharks are amazing animals that play a vital role in our oceans, yet they are tragically slaughtered for food and fun around the world. When you consider how slow sharks reproduce, and how heavy the pressure is upon their populations, these are animals that desperately need our help. 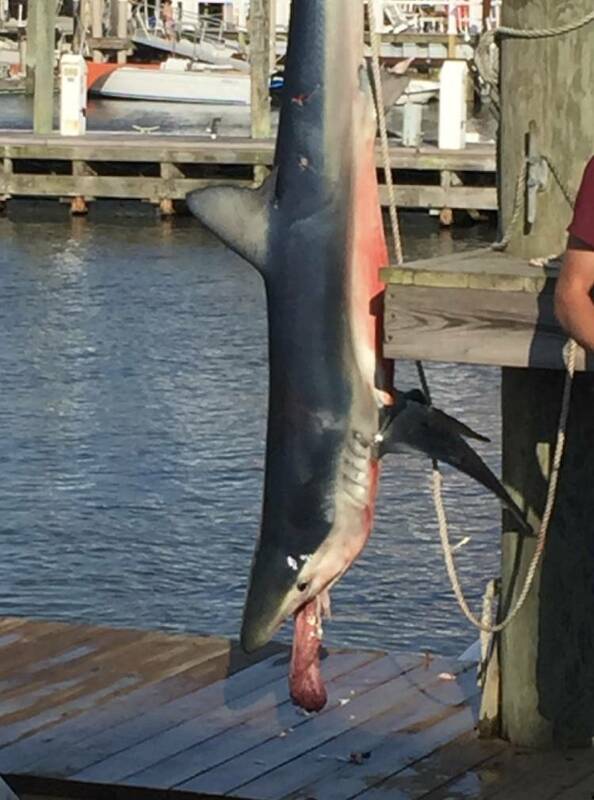 This is why we launched an undercover operation to film a shark killing contest that happened on June 10, 2017, in Cape May, New Jersey. Please contact Yamaha, the corporate sponsor of this slaughter, and ask that they never sponsor killing contests again. 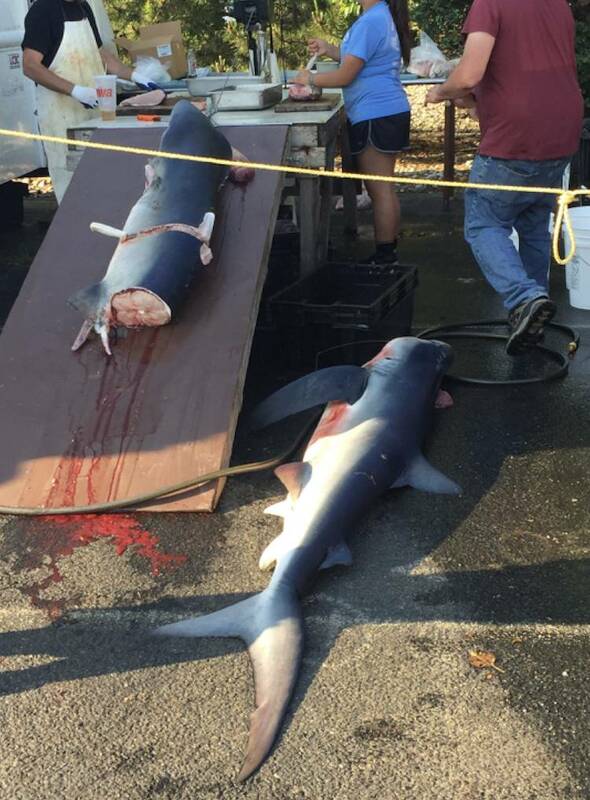 Let them know that the days when sharks are slaughtered for fun must come to an end. These killing contests claim they are about "conservation," but we know that is but a facade they use to cover their cruelty. For instance, in the shark killing contest brochure, it says,"With our minimum qualifying weight of 200lbs, we encourage conservation and stewardship for future growth of the shark population." First, killing sharks over 200lbs is not conservation, it's simply killing. Second, they killed sharks under 200lbs anyway, which we documented in our video. As SHARK has always fought for animals that have been maligned and stigmatized, we knew we had to stand up for the very animal we are named after.